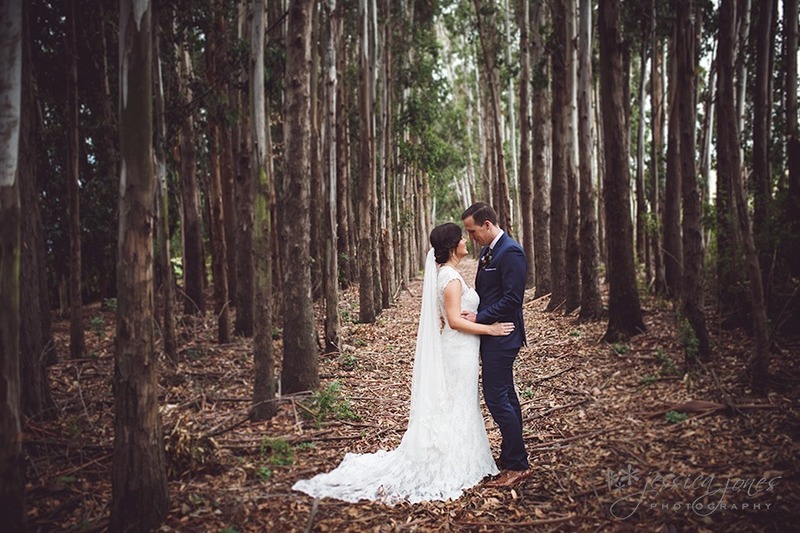 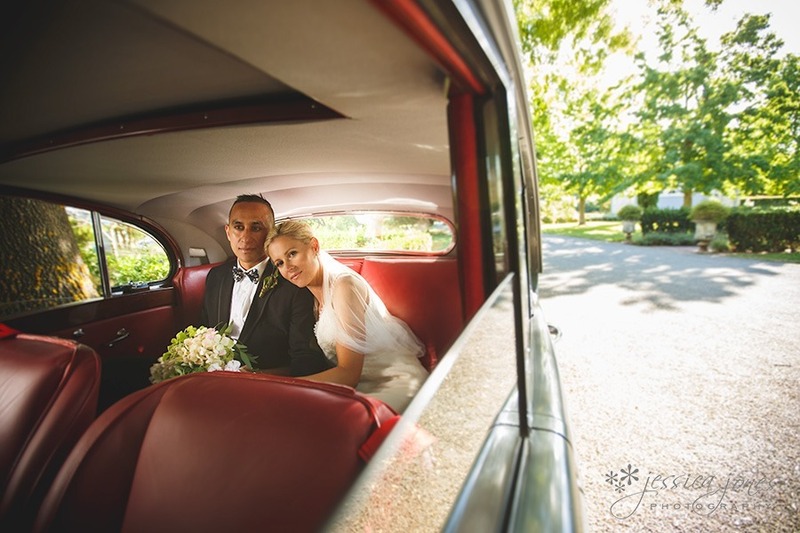 Jess and Nik – Married! 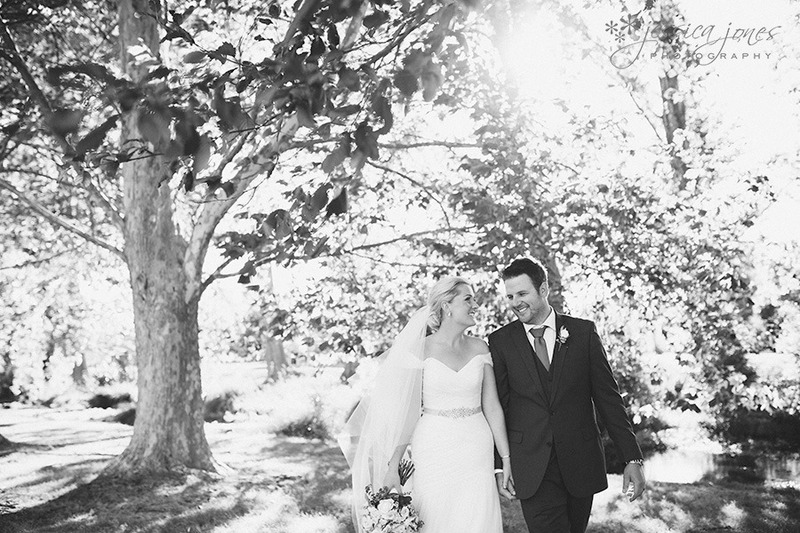 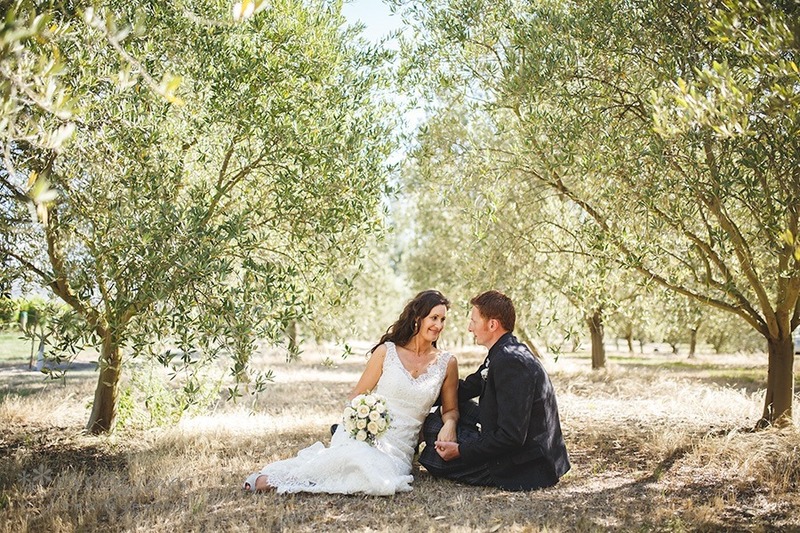 Caroline and Simon – Married! 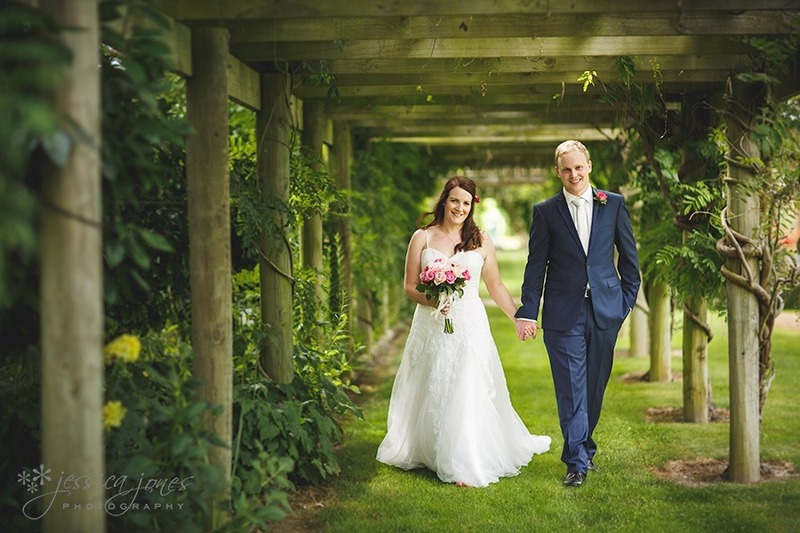 Clare and Tom – Married!